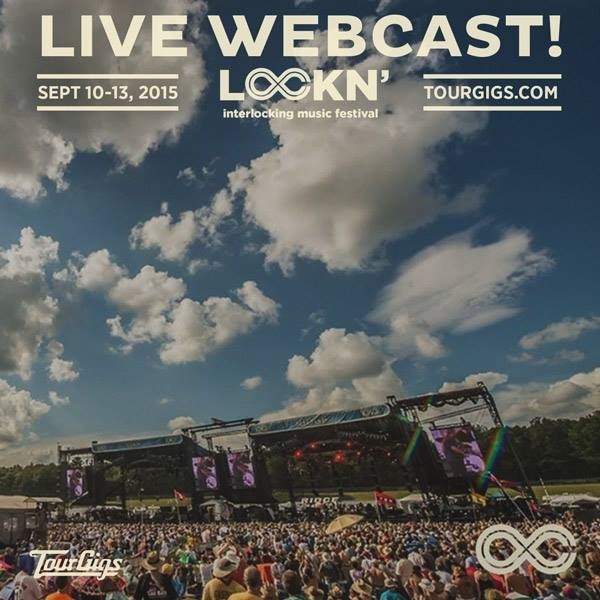 We're pleased to announce that TTB will appear on the TourGigs webcast of the LOCKN' Festival. Both TTB sets will be streamed, starting with the Mad Dogs & Englishmen tribute set on Friday night, as well as the Saturday TTB set. Set times will be announced shortly, and for more details visit tourgigs.com/show/lockn.